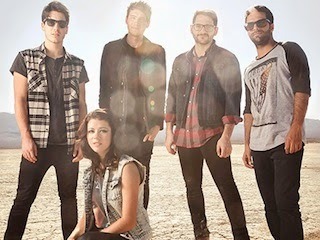 We Are The In Crowd have announced they will be hitting the road this fall supporting pop-punk titans, New Found Glory on their US headlining tour. Find out if the tour is coming through to your town below. General tickets go on sale Friday, August 8th and can be purchased at http://theglamourkillstour.com. Support also comes from Fireworks, along with rotating openers Candy Hearts, Red City Radio, and Better Off.